Everybody loves to listen to music from time to time. So, keeping your favorite songs and playlists on your iPhone isn't entirely a new thing. But what someday you accidentally delete your favorite songs? Or that your device is lost or you're buying a new device and you want to get back your music on the new device? Downloading each and every song again would be very tiring. So, instead, it is better to recover deleted playlist Apple music. If you don't know how to recover music on iPhone, follow this article. Here, we will give you the best solutions to recover deleted music on iPhone. Step 1: Connect your iPhone to your PC using a USB cable and launch the iTunes on it. Make sure that you are using the latest iTunes version. Step 2: Click on the Device icon at the top and select Music in the left sidebar. Step 3: Select Sync Music option on the right pane and then select the music you want to sync. Step 4: Finally, click Apply to start the syncing process. If you lost your iPhone or have bought a new device, then you could restore your entire device data including Apple music by restoring the iCloud backup. Though, you need to first enable the iCloud backup feature to restore the device using an iCloud backup. Moreover, this method requires a fresh device, i.e. device which isn't set up like a new device or when you factory reset iPhone. Follow the steps to know how to recover deleted music on iPhone using iCloud backup restore feature. Step 1: On an old device, go to Settings > General > Reset > Erase all content and settings to reset the device and delete all data on it. Step 2: Now, start the device setup process by following on-screen instructions. At the App & Data Section, select Restore from the iCloud option. Step 3: Now, sign in to iCloud with your Apple ID and then select the iCloud backup to restore. It will start restoring the data from the selected iCloud backup on the iPhone including Music, photos, calendars, and other data. 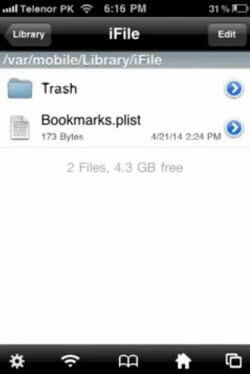 The above method can help you recover deleted music files on your iPhone, but they have many limitations. Though, if you don't have iTunes, or if you didn't sync the music files you want with iTunes, then you won't be able to restore them. In the case of iCloud backup, you will need to restore your whole device and you can't restore just music on iPhone. Thus, here we will give you an alternative to both these methods - Any iOS Data Recovery. Any iOS Data Recovery is a wonderful data recovery tool for an iOS device which offers there recovery mode to recover deleted data. 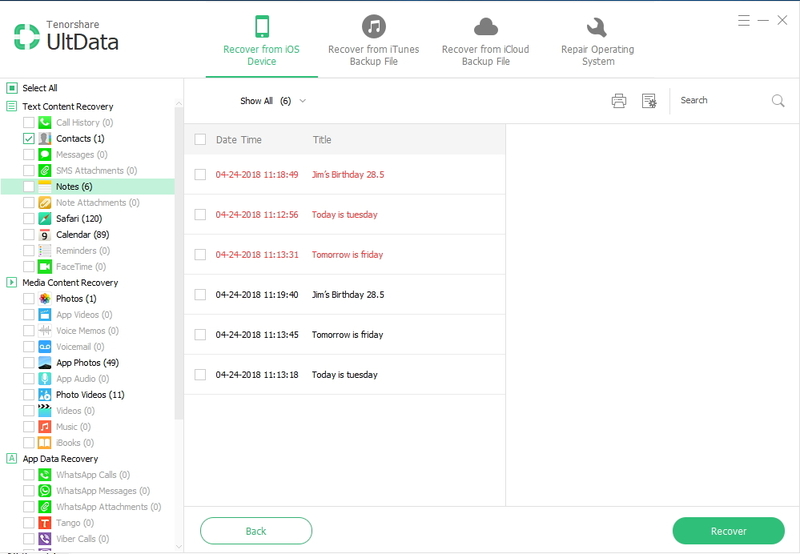 Using Any iOS Data Recovery, you can selectively recover deleted playlists Apple music from the iPhone, iTunes backup and iCloud backup very easily. Moreover, if the music was deleted or lost due to iOS problems like device stuck, crashing issue, then you could also use Any iOS Data Recovery to repair the iOS system. Seeking for best iOS data recovery tool? Try Any iOS Data Recovery! Step 1: Initially, download and install Any iOS Data Recovery on your computer. After installation, open the program. Step 2: Connect your iPhone to the computer via USB cable and tap "Trust This computer" on your iPhone if prompted. Step 3: Now, Click Start Scan to scan your iPhone. You can also select music only to save your time. 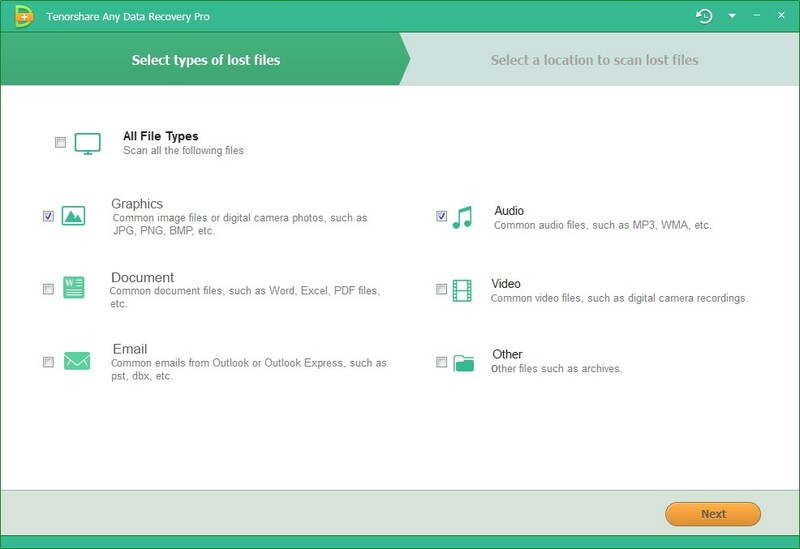 Step 4: Once the process completes, select the music files and click "Recover" to save them to computer. If you have backups in iTunes or iCloud, you can also use this tool to extract backup files selectively. Most iPhone users have songs on their iPhones and they keep it well protected. But, if by any chance, you accidentally delete your music playlist, then it can be very troubling to recover it. If you don't know how to recover music on your iPhone, then in this article, we have given multiple solutions, to recover deleted playlist Apple music. But when it comes to the best method to recover deleted music on iPhone, then Any iOS Data Recovery is the obvious choice. So, if you lost iPhone music, photos, messages or other files,try Any iOS Data Recovery to recover it.